The FreightWaves Research Institute has announced the list of 55 voters who will be choosing the inaugural winners of the Freight.Tech 25 awards, to be announced at FreightWaves’ MarketWaves18 conference, being held Nov. 12-13, 2018, at the Gaylord Texan Resort & Convention Center in Grapevine, Texas. To register for MarketWaves18, visit https://www.freightwaves.com/marketwaves18/. “Taking the opportunity to vote is the best way to show value in the hard work being done to change and improve all aspects of the freight industry by these leaders,” says Lori Heino-Royer, director of business innovation for Daimler, and one of the esteemed panel of voters. The Freight.Tech 25 winners will be chosen from the Freight.Tech 100, which was recently announced. Freight.Tech 100 was chosen by an initial panel of 9 voters from more than 500 nominations. 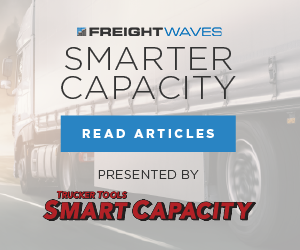 It honors the most innovative companies in the freight business today. Accounting firm Katz, Sapper & Miller (KSM) will handle the next stage of voting for the Freight.Tech 25. The voters, a who’s who of freight, include top executives and company founders, venture capitalists, sales and marketing executives, digital leaders, deans and directors of some of the top leading supply chain and transportation schools in the country, chief innovation officers, and chief technology officers. Participating voters were chosen to represent a broad array of perspectives from across industry to include not only C-suite, investor and academic representatives, but also those who represent small, mid-sized and large companies as well as start-ups and established businesses. Voters get the opportunity to learn more about these companies and their technologies, something Eric Rempel, CIO of Redwood Logistics, says benefits everyone. Among the voters is Jake Medwell, a founding partner of venture capital investment firm 8VC. Medwell points out how the Freight.Tech 100 opens eyes to how much innovation is really taking place in transportation. Each voter will review the companies in the Freight.Tech 100 and rank their top 25. KSM will audit the results, assigning a point value for each company based on a sliding scale (first place receives 25 points, second place 24, and so on). 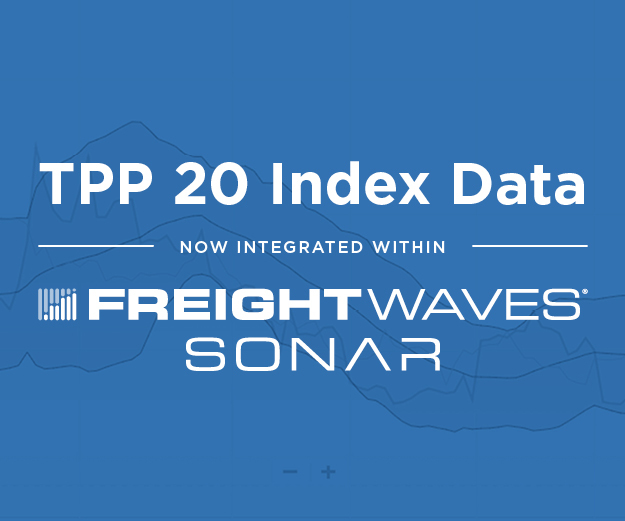 The Freight.Tech 25 will be revealed at MarketWaves18. Special recognition will take place for the top 5 companies. “I’m honored to be a voter and to help evaluate some of the leading innovators and thought leaders in the industry,” William Dreigert, director of Uber Freight, remarks. FreightWaves and KSM were not eligible for the competition. 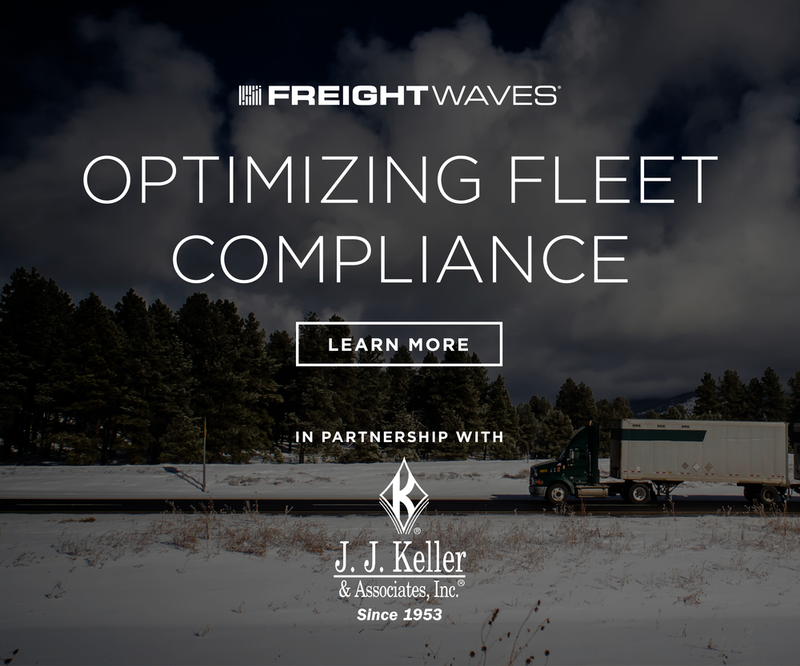 The FreightWaves Research Institute focuses on surveys, research, awards and training & education.